Hey Roksliders! It's time for our 2nd annual Best Sheep Photo contest, sponsored by Kenetrek! Rokslide member, aklogan, won last year's contest. 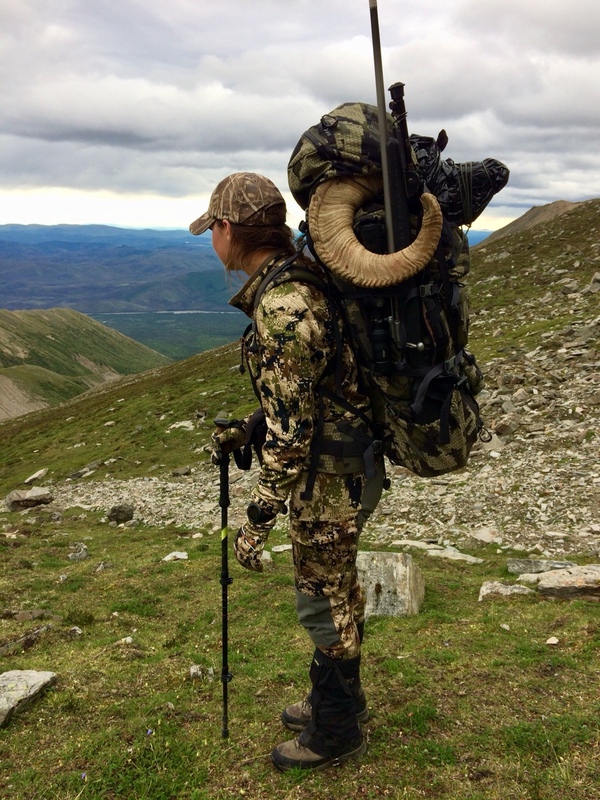 His winning Dall sheep photo is pictured above. He just received his new Kenetrek Mountain Guide boot this last week. Hope to hear from him on how they're performing soon. 1) WOW Factor. Is it a great photo that grabs the viewer? This takes in lighting, color, uniqueness, etc. 3) Size of animal. This doesn't mean biggest animal wins, but if #1 and #2 are equal, we'll chose the bigger animal. So if you kill a sheep in 2018, post up your best photo (one photo per person, per sheep, please) in this thread. Be sure and subscribe at "Thread Tools" top of this post so you're notified when someone posts AND when we announce the winner in December. 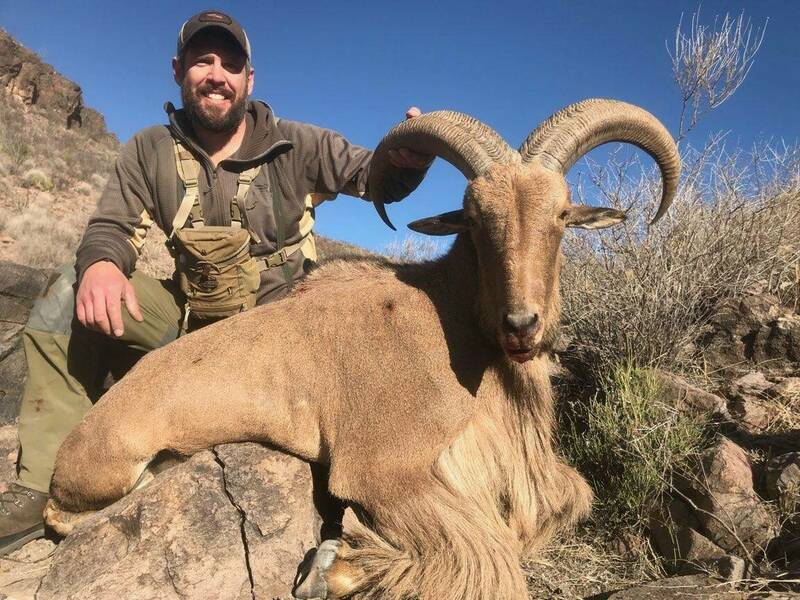 All fair-chase harvested North American Wild Sheep taken in 2018 are eligible for entry. Rokslide reserves the right to disqualify any entry for any reason if we think something ain't right! So get the entries rolling! *any international winner is responsible for border tax, custom fees, excessive postage fees, etc. Here are some of the reviews we've done on Kenetrek in the last year. Ross will reviewing their new Mountain Guide Boot in the next few months, too. Ok, we’ll start this one off. Mal all loaded up after another successful sheep hunt. August 12 Alaska range dall. I doubt that poor man's sheep count in the contest rules, but its the only sheep I'll be able to hunt for about 20 more years. Deep West Texas, February '18. Good luck guys! After 9 failed sheep seasons (roughly 90 days in field), last week on day 7 of my solo backpack hunt, I finally found my first BC Stone. My sons ram from last week. My first sheep, shot in the Yukon on Aug 14. Some nice pics for sure! I was lucky enough to take my second Dall in the Brooks Range during the first week. Alaska walk-in sheep with my dad, 41.5".